Almost everyone has trouble sleeping once in a while. Sometimes your mind keeps racing with new ideas long after your body is ready to shut down for the evening. Other nights, life's problems follow you to bed and prevent you from getting a good night's sleep. But an occasional night of insomnia needn't justify addiction to sedatives and other sleep-inducing medications. 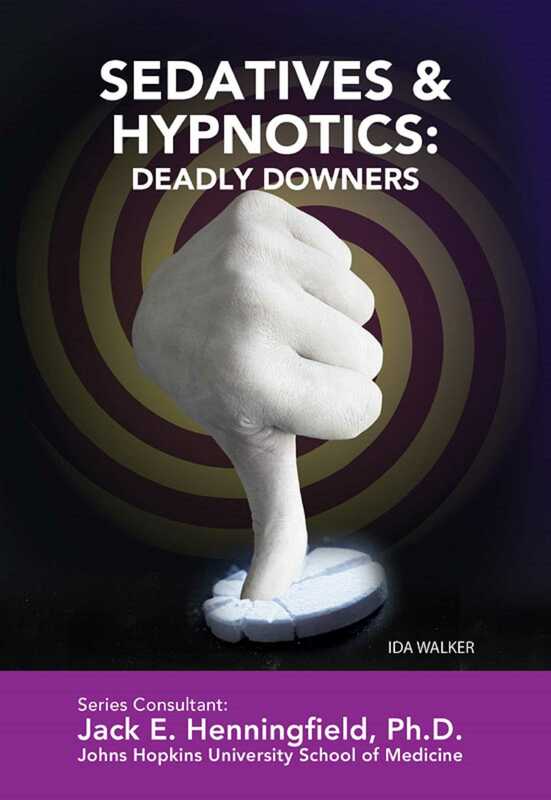 Sedatives and Hypnotics: Deadly Downers reveals the long history of sedatives and hypnotics. You'll discover how these drugs work and their effects, good and bad. Preventative measures are discussed, as well as treatment options for abuse and addiction.